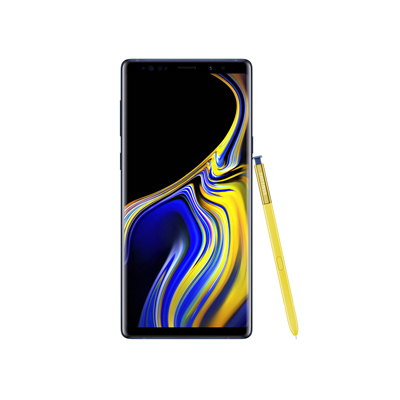 The Samsung Galaxy Note 9 Phone is a popular smartphone amongst the variety of models. A very common repair is the LCD Glass replacement due to accidental drops. Even a fall from your lap can cause a crack in the screen. Sometimes that tiny crack may seem bearable but then it grows and spiders to cover the entire screen. Don’t live with this because you may feel it may be too costly. Crack LCD repairs are quick, easy and painless. 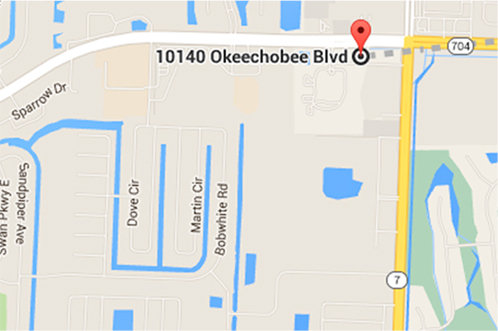 Our smartphone technicians have the expertise and tools to do it right the first time. Most importantly are the quality parts used to bring your phone back to like new conditions.